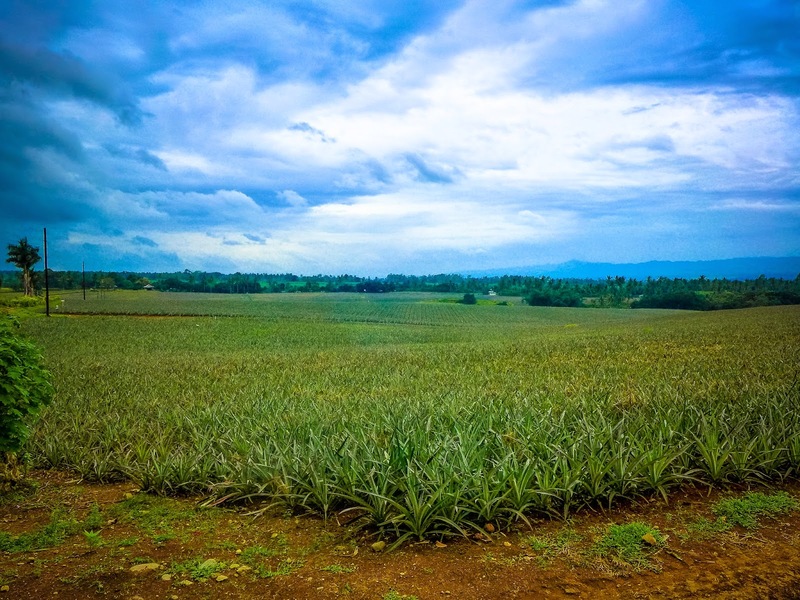 If there's one taste you shouldn't miss in Ormoc, it's the luscious "Queens Pineapple" freshy picked out of the plantation. 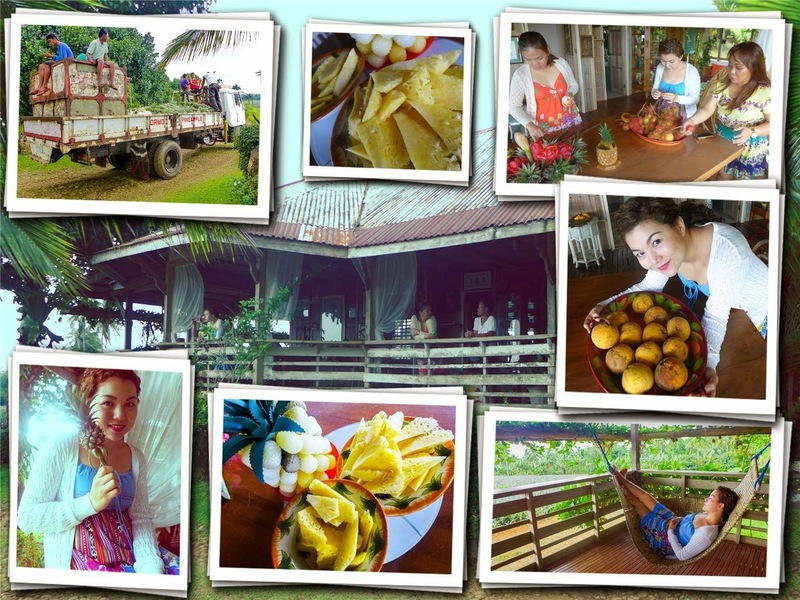 Take every bite of its sweet and delectable juicy slices as you enjoy the view that surrounds you. 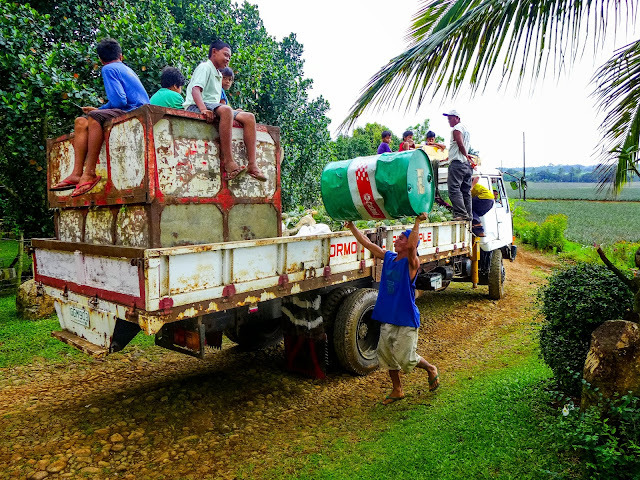 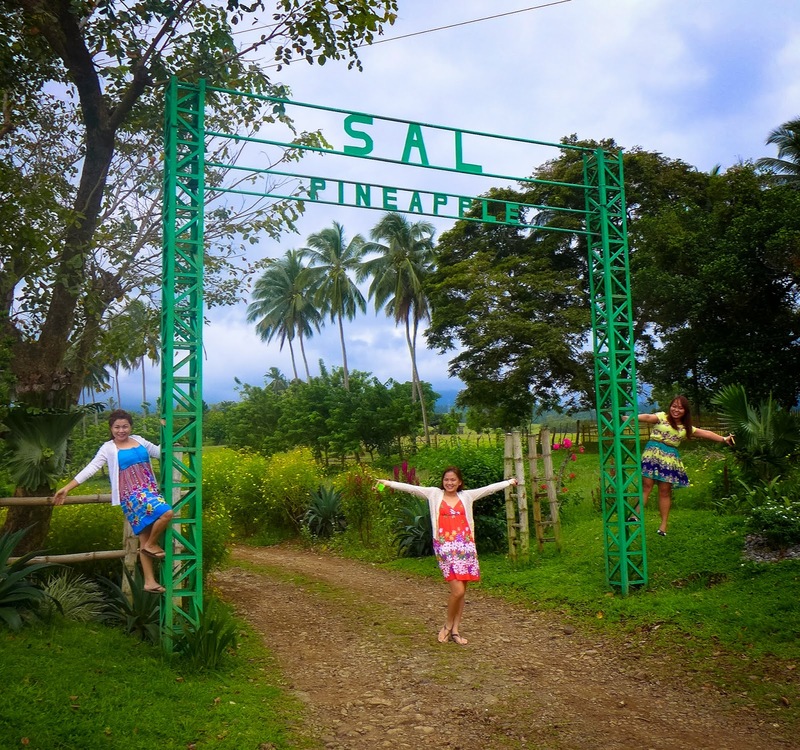 SAL'S Pineapple Plantation is located in Brgy. 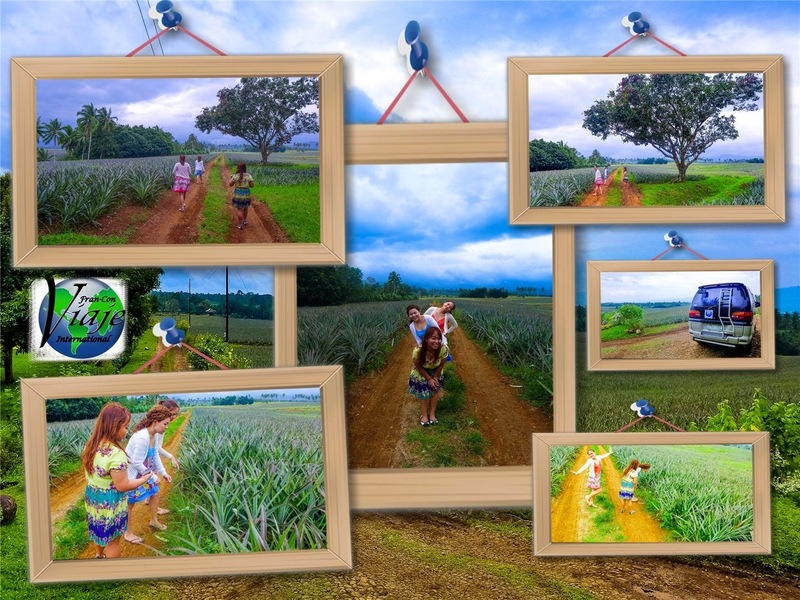 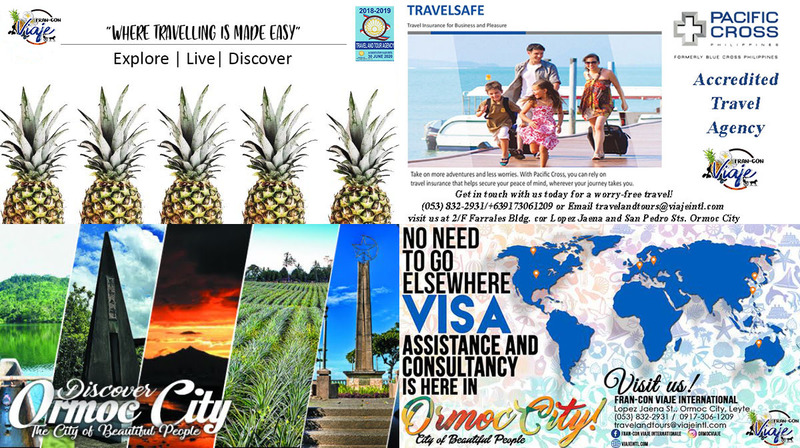 Hibunawon, Ormoc City, Leyte, a vast hectares of the best tasting pineapples in the Philippines. 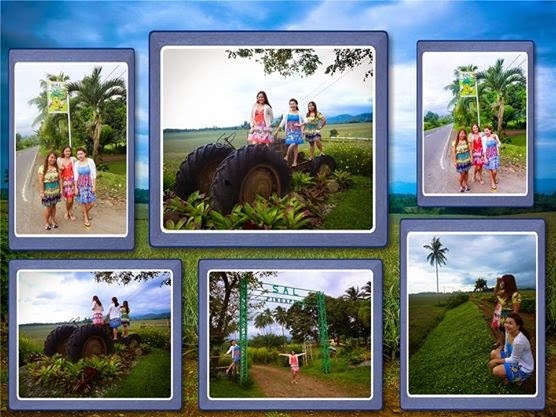 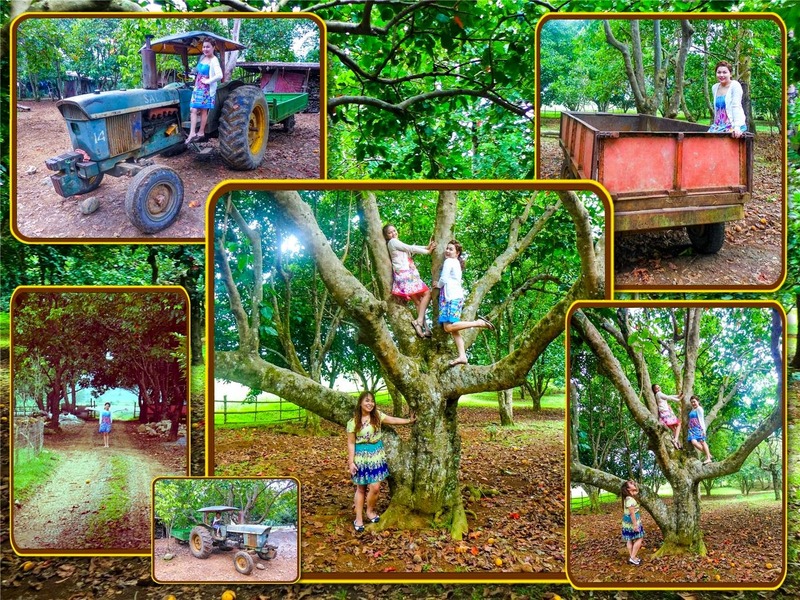 Take IG-worthy photos with your families and friends, as you stroll around the it's vast surroundings. 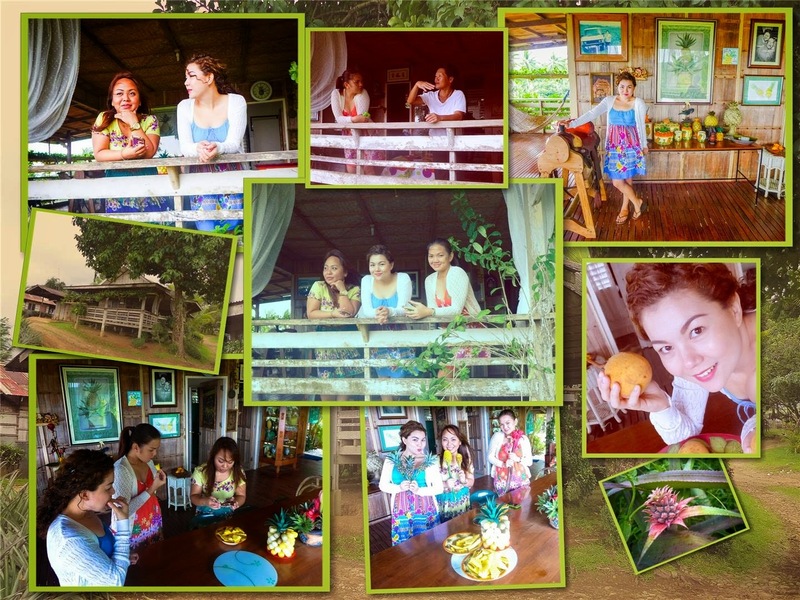 You can also interact with the local farmers to learn about their craft and daily experiences in the farm.